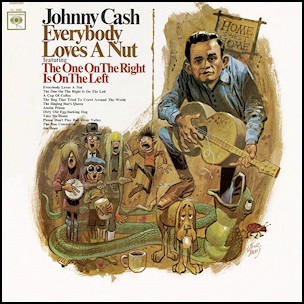 In May 1966, “Columbia” label released “Everybody Loves a Nut”, the 23rd Johnny Cash. 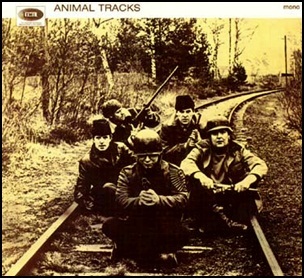 It was recorded March 1965-January 1966, and was produced by Don Law and Frank Jones. 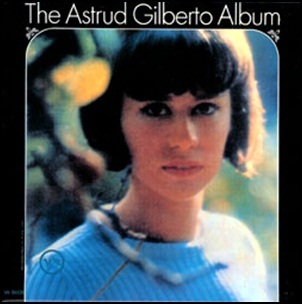 The album cover was by Jack Davis.The album features number of humorous novelty songs. 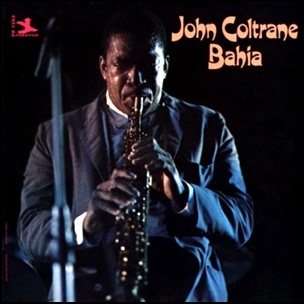 In May 1965, “Prestige” label released “Bahia”, the last John Coltrane album for “Prestige”. It was recorded July 11, 1958-December 26, 1958, at “Van Der Gelder Studio” in Hackensack, New Jersey, and was produced by Bob Weinstock. 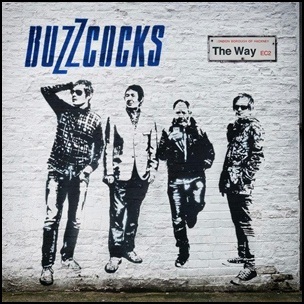 On May 1, 2014, “Pledge Music” label released “The Way”, the ninth Buzzcocks studio album. It was recorded in 2014, and was produced by David M. Allen, Pete Shelley, Steve Diggle, Chris Remmington and Danny Farrant. 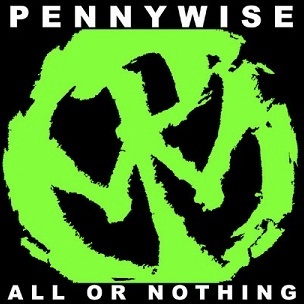 On May 1, 2012, “Epitaph” label released “All or Nothing”, the tenth Pennywise studio album. It was recorded October 2011-January 2012, and was produced by Cameron Web. 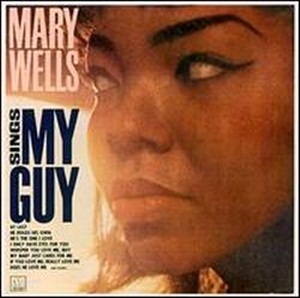 In May 1964, “Motown” label released “Mary Wells Sings My Guy”, the fourth studio Mary Wells album. It was recorded 1963-1964, and was produced by Smokey Robinson. Lee Ivory – sleeve notes.